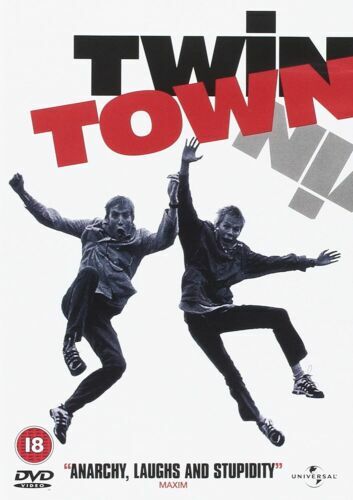 Twin Town - Dvd - Llyr Evans, Rhys Ifans - Free Post! 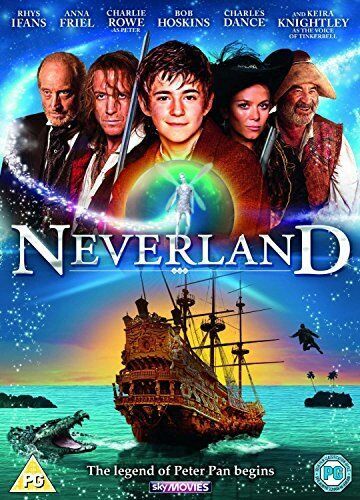 NEVERLAND. 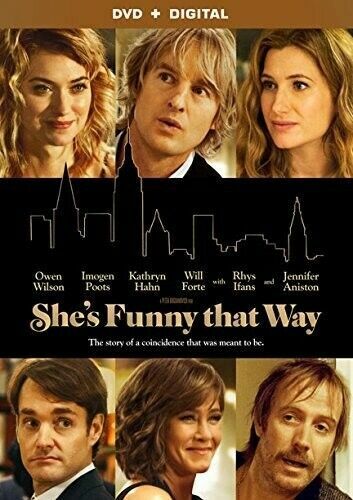 R4 DVD. 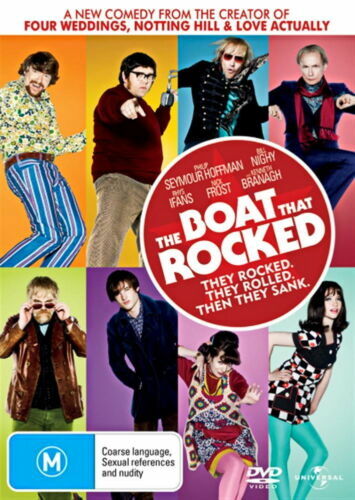 Rhys Ifans, Anna Friel, Bob Hoskins. Fantasy. Mr Nice - DVD Region 4 Brand New Free Post!! 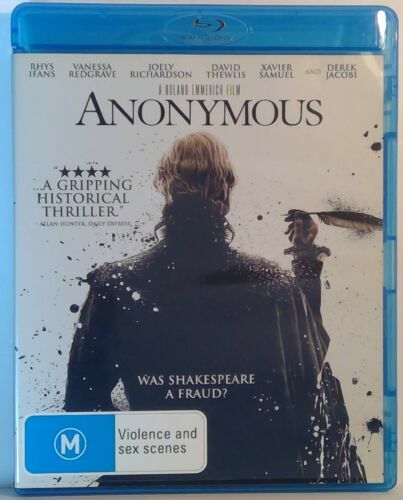 Neverland (Rhys Ifans / Mini Series) DVD R4 Brand New! Mr Nice [Region 2] - DVD - New - Free Shipping. Kevin and Perry Go Large [Region 2] - DVD - New - Free Shipping. Hannibal Rising [Region 2] - DVD - New - Free Shipping. Serena [Region 2] - DVD - New - Free Shipping. 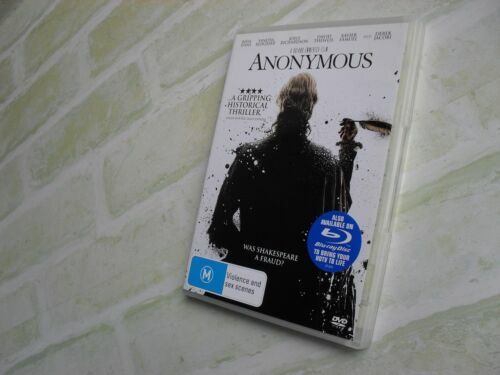 Anonymous [Region 2] - DVD - New - Free Shipping.